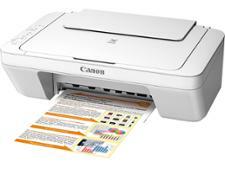 Canon Pixma TS6151 printer review - Which? 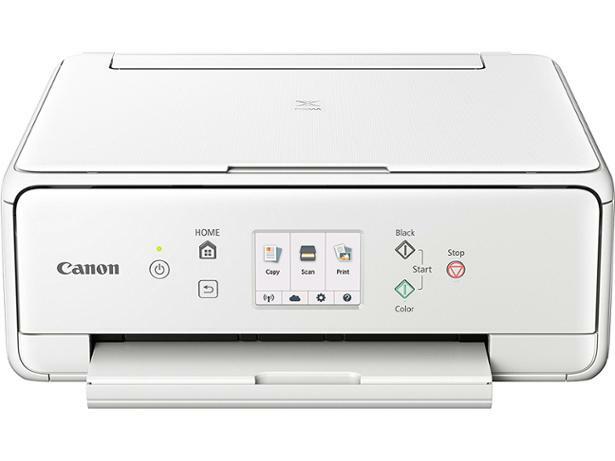 The Canon Pixma TS6151 is an all-singing, all-dancing inkjet that packs a lot into a compact unit - just like its predecessor, the TS6050. 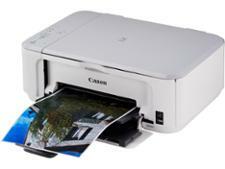 This printer has plenty of features for the price, but will it give you good quality and affordable prints, too? 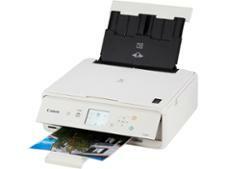 Our comprehensive Canon Pixma TS6151 review reveals the answer.